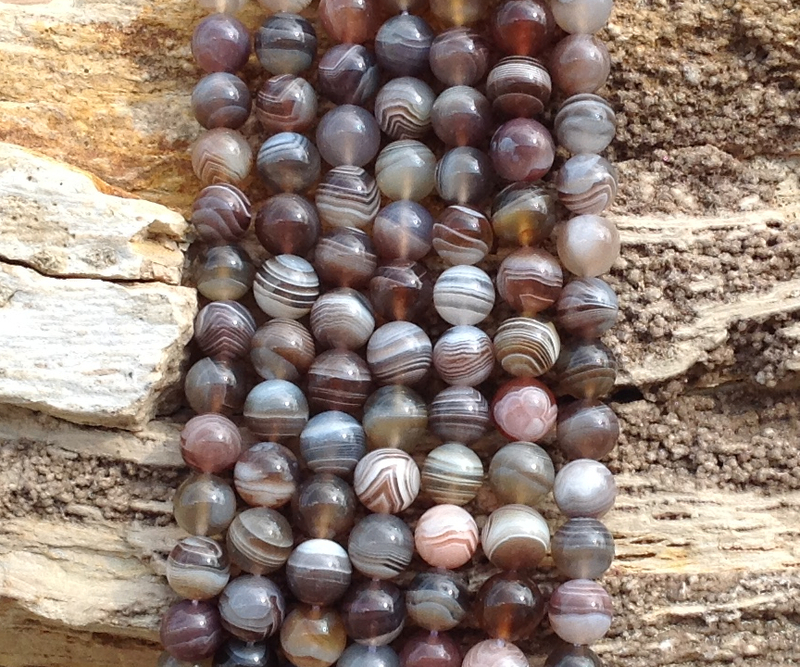 Metaphysical Property: Botswana Agate can help those who have repressed emotional issues that need to be addressed so that they can let go and heal. It can be helpful for those who are struggling to be genuine in their lifestyle. 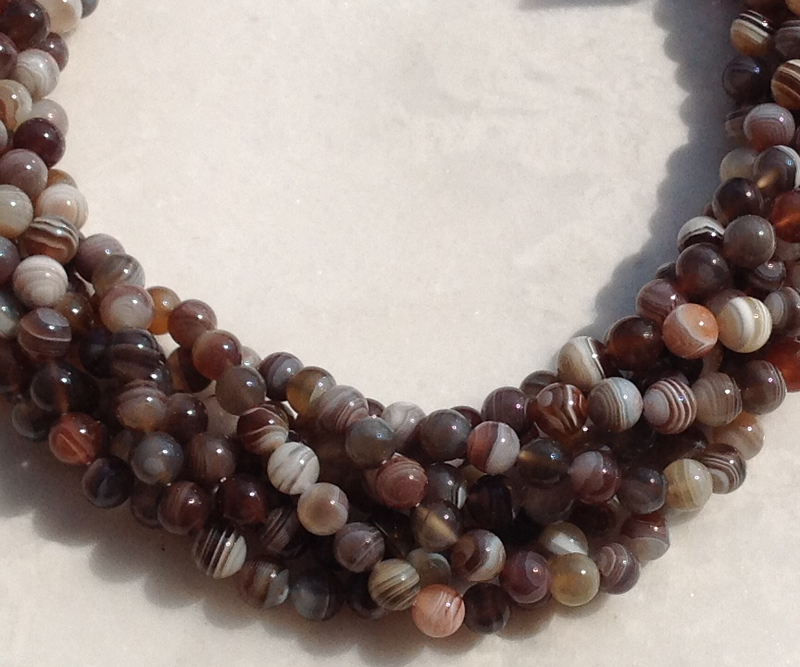 Botswana Agate stimulates the exploration of the unknown and furthers one's quest toward the enlightened state. 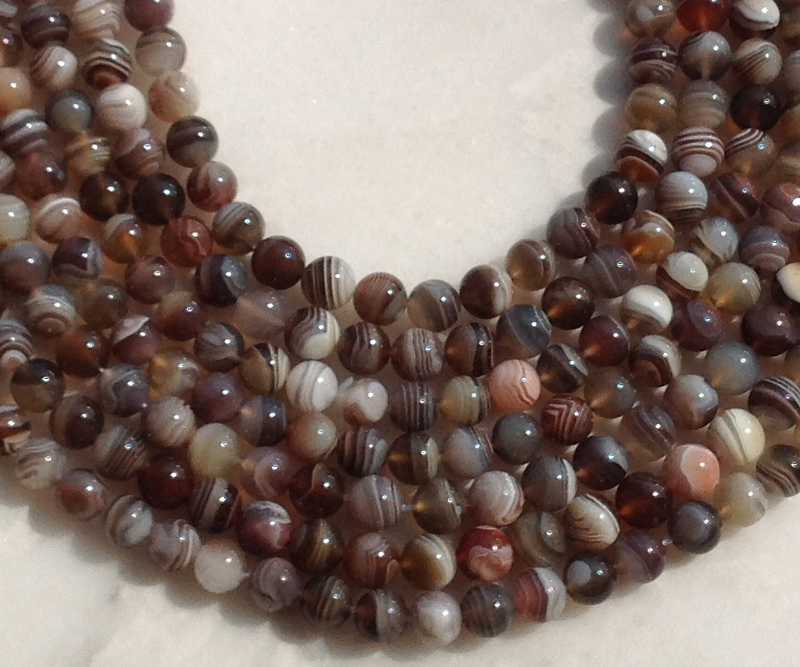 Botswana Agate can also promote creative ability in any project or goal. It encourages one to find solutions rather than focusing on negative aspects of daily challenges.